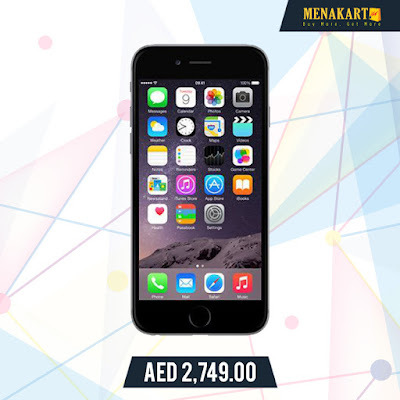 Online Shopping in Dubai: Make heads turn when you step out with the cool Apple iPhones 6! 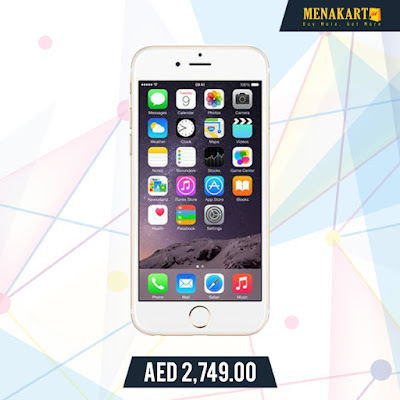 Use coupon code - FEB30 for AED30 OFF on purchases above AED450 on this Valentine's Day at Menakart. Make heads turn when you step out with the cool Apple iPhones 6! Use coupon code - FEB30 for AED30 OFF on purchases above AED450 on this Valentine's Day at Menakart.